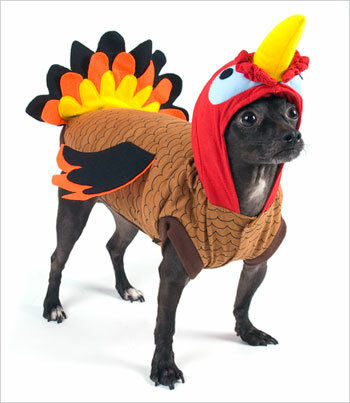 When it comes to Thanksgiving: Stuff the turkey, not your dog. That’s what the experts at dogster.com recommend because several key Thanksgiving Day ingredients are really unhealthy or even harmful for dogs, including turkey skin, turkey bones and the sage so many of us use in our stuffing. If you really want to show your dog how thankful you are to have them in your life, provide them with a soft spot in the dining room where they can chew on a good rawhide bone or new toy. This entry was posted on Tuesday, November 13th, 2012 at 4:51 PM. It is filed under Blog. You can follow any responses to this entry through the RSS 2.0 feed.